Any removal company can only claim to be as reliable, professional and trustworthy as its staff. Schofields are very fortunate and proud to have a long serving, committed work force of men and women. 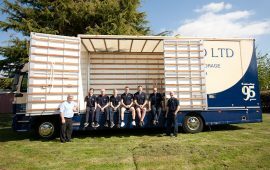 This stability enables many of our customers that come back to us when they move again, and commercial clients, the opportunity to have the same crew each time for their house or corporate removal. 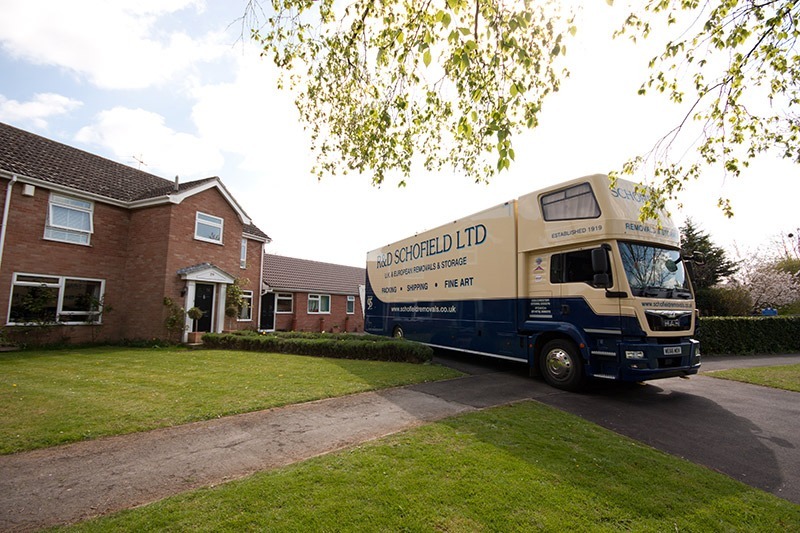 At Schofield Removals there is a general culture of self-improvement and desire to help customers in any way possible. Coupled with this is the longevity of staff and on the job experience of senior crew members which makes a good apprenticeship environment to learn in. From day one, all new staff have induction training regarding manual handling and health and safety. They learn the process of removal through initial contact, survey, packing and removal day. A good understanding of health and safety is paramount. In addition to in-house training our staff attend courses at BAR (British Association of Removers) training sites.